Through innovative manufacturing processes, all natural soy beans can now be made into Soy Butter. Soy Butter is white in color with a very mild scent. Soya Bean is extremely high in lecithin, sterolins, vitamin E, omega 3 fatty acids and isoflavones. It penetrates easily into the skin which makes it an effective moisturizing agent. Soy Butter re-hydrates and replenishes the skins lipid barrier to help hold in moisture while softening dry, chafed, and damaged skin. 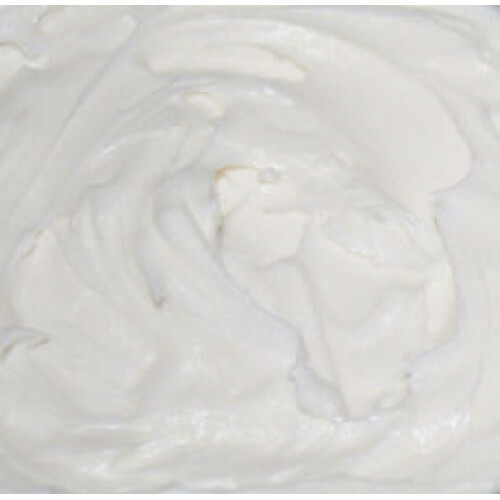 It exhibits good spread-ability on the skin, making it ideal as a massage butter or body balm, and it can be added to soaps, creams, lotions, body butters, and more. Use it in your hair care products for added conditioning and shine.